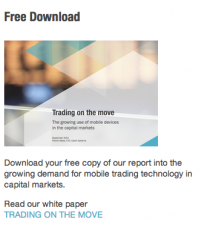 Below are full details, charts and some interesting observations on the data. Volumes in Oct 15 of $2,148bn/day (-13.4% compared to Apr 15, and -21% YonY), as shown in chart 1 below. 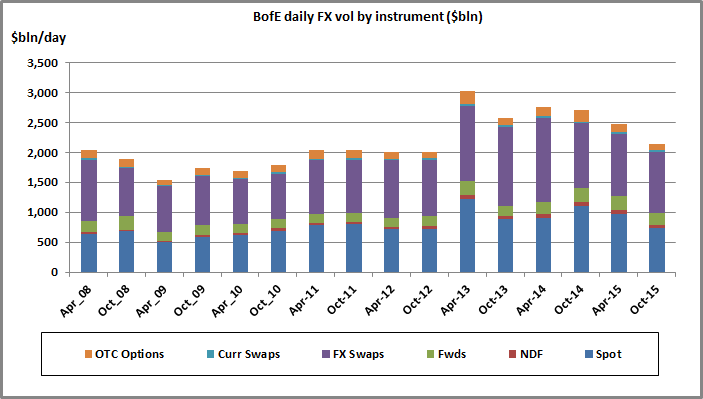 The $171bn/day increase being attributed to $100bn/day increase in FX Swaps, which retains the largest share of trading at 51% of all volume, and to a $26bn/day increase in FX Spot volumes, with Spot accounting for 33% of total volumes, as shown in chart 2 below. Following the new high for MDP volumes of $481bn/day set in Oct 2014, volumes fell back more on MDPs than on SDPs, which raised the SDP/MDP flow ratio from a low of 65% to 68% (shown by the continues red line in chart 3 below). 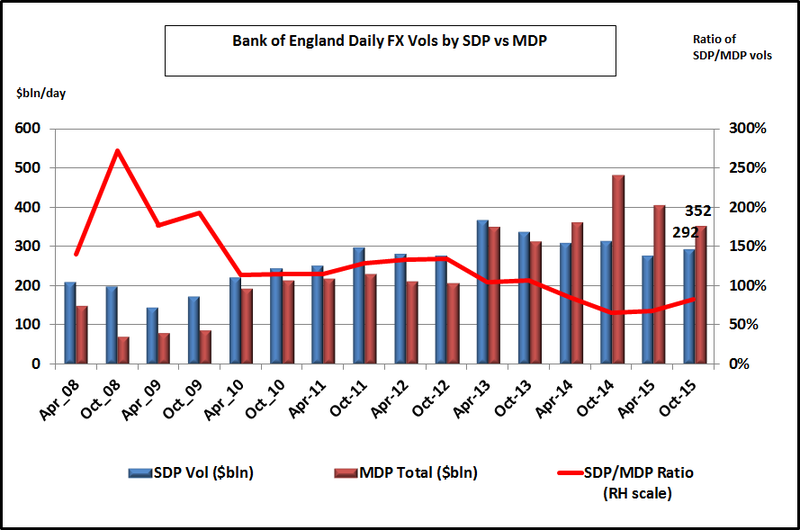 Looking at the flows from SDP to MDPs by-product, we can see in the chart 4 below (the upward red arrow) that shows the switch in FX Spot volumes from MDPs to SDPs, which helped raise the SDP/MDP ratio from 68% to 83%. 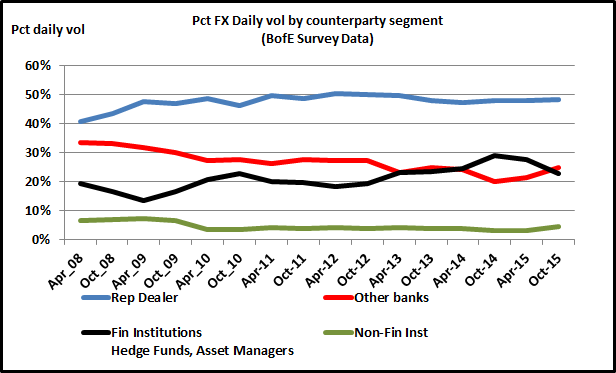 FX flows by client segments are pretty much unchanged in Oct 15. the chart 5 below shows all the client segment flows, and we can see that Other Financial Institutions flows now exceed the flows from non-reporting other banks. The two tables below show the execution preferences by client segments, in terms of SDP and MDP volumes. There will be more to follow on other regional central bank FX surveys. Really enjoy your site, it is very helpful. Something you might want to consider……To most of your audience who trades, FX vols have a specific meaning. 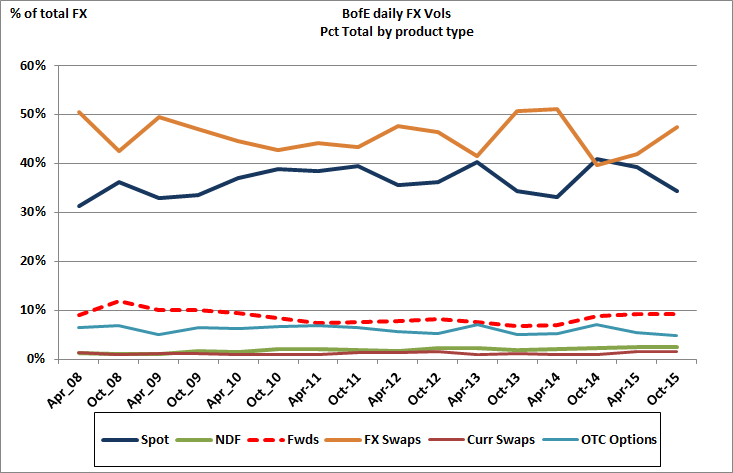 FX vols mean “volatilities” not “volumes”. It can be confusing to a reader reviewing an article to continually have to remind themselves that vols mean volume. Just a suggestion, but think it would be useful to most. I will change vols to volumes. Although in context people would surely know I am referring to volume not volatility. But point taken.